January 28 was the 30th anniversary of the passing away of 10th Panchen Erdeni Choskyi Gyaltsen. 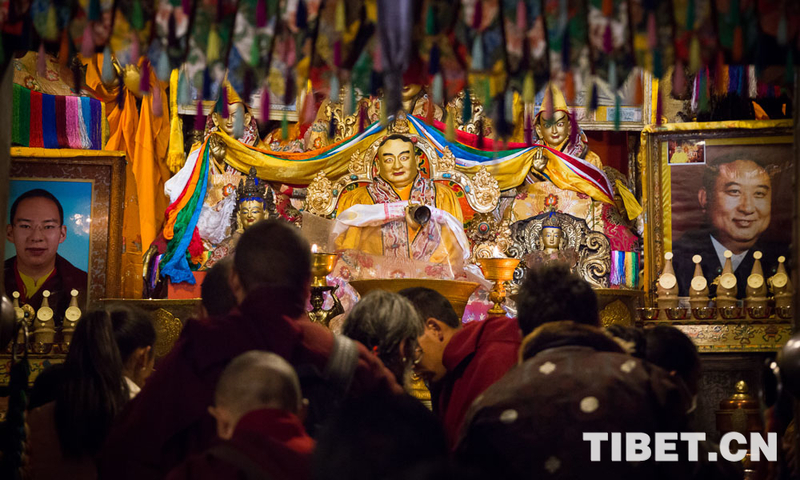 Tashilhunpo Monastery in Shigatse, Tibet Autonomous Region, held a grand religious ceremony to commemorate this anniversary and to remember this great leader of Tibetan Buddhism in China. 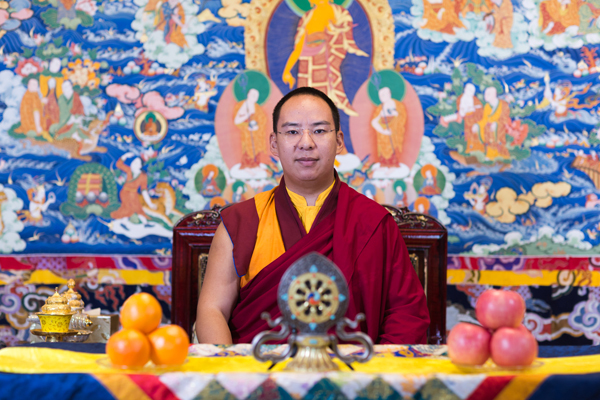 More than 200 monks gathered inside Tashilhunpo Monastery to chant sutras in honor of the 30th anniversary of the passing away of the 10th Panchen Lama. 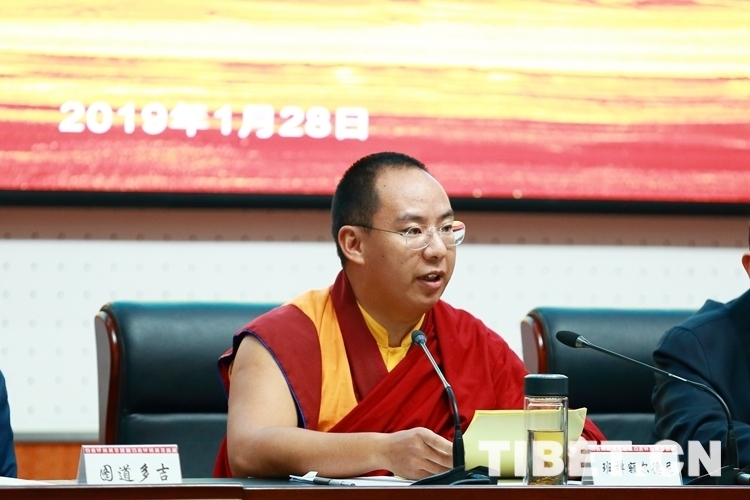 "This ceremony is not only to commemorate the 10th Panchen Lama, it is also in order to learn, inherit, and carry forward the 10th Panchen Lama's spirit of patriotism, love of religion, protecting the country, and benefitting the people," Lobsang, a member of the Tashilhunpo Monastery Management Committee, said. Tashilhunpo Monastery is the largest monastery in Shigatse. It was named and built in 1447 by Gedun Druppa, a disciple of Tsongkhapa (the founder of the Gelug Sect of Tibetan Buddhism), who was later recognized as the first Dalai Lama. 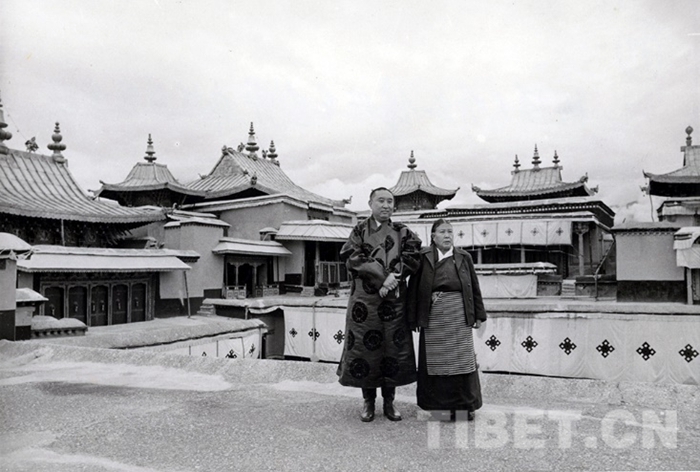 Subsequently, 4th Panchen Lama Lozang Choskyi Gyaltsen expanded the monastery. 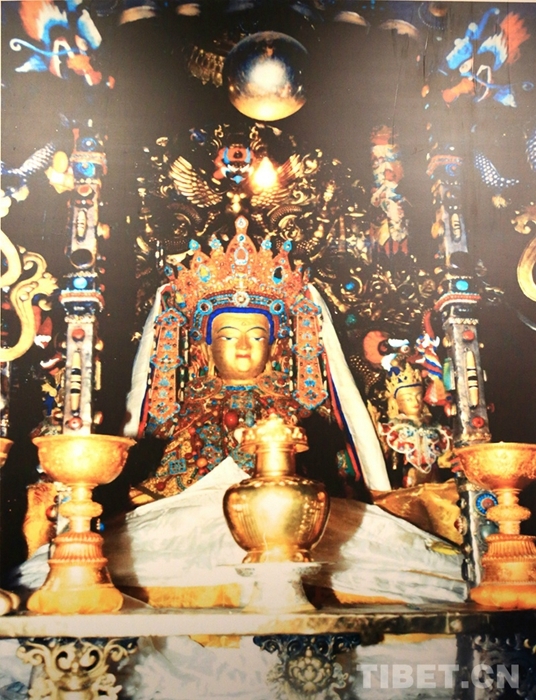 It has been the residence of all Panchen Lamas since the 4th Panchen Lama. 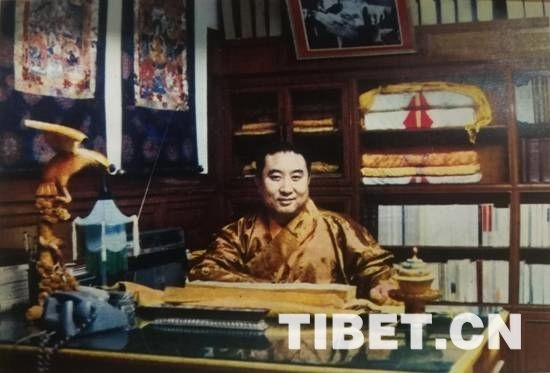 A grand religious ceremony is held on Jan. 28, 2019 in Tashilhunpo Monastery, Shigatse, Tibet Autonomous Region, to commemorate the 30th anniversary of the passing away of 10th Panchen Erdeni. 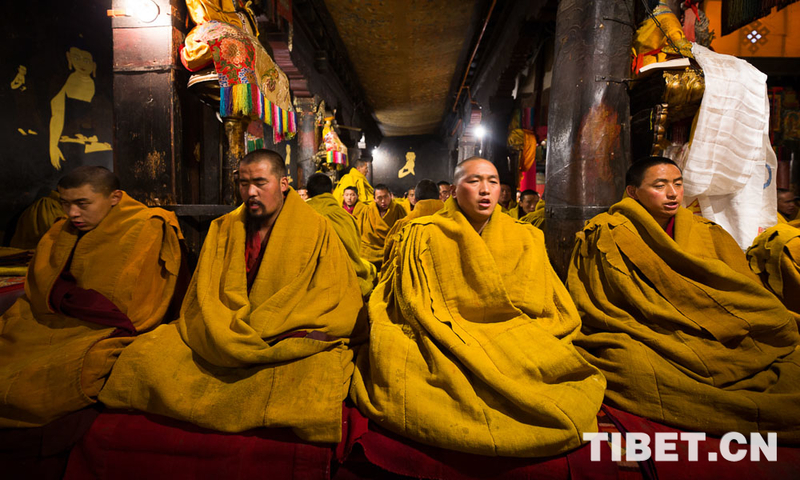 Buddhist monks are chanting sutras during the grand religious ceremony held on Jan. 28, 2019 in Tashilhunpo Monastery, Shigatse, Tibet Autonomous Region, to commemorate the 30th anniversary of the passing away of 10th Panchen Erdeni. 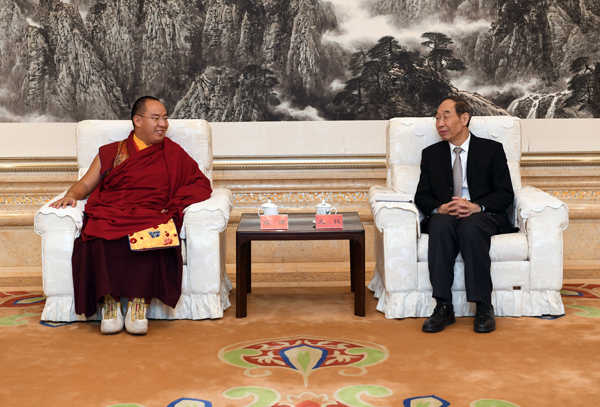 A senior CPC official met with the 11th Panchen Lama in Beijing Tuesday. 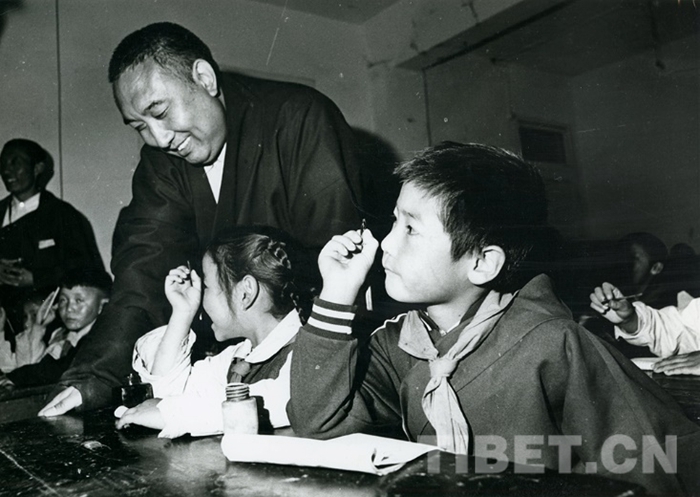 January 28 marks the 30th anniversary of the passing away of the 10th Panchen Lama. Every time I remember the 10th Panchen Lama, my heart surges and my eyes brim with tears. 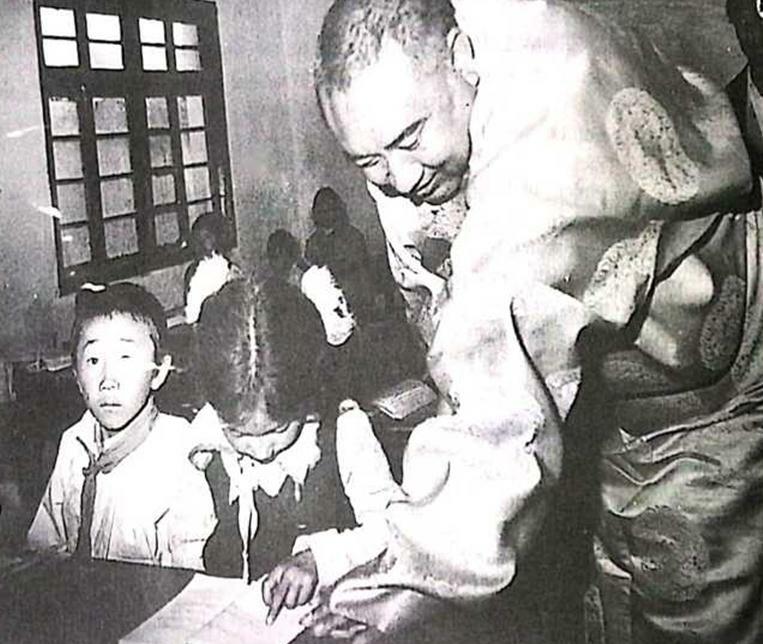 Throughout his life, the 10th Panchen Lama struggled for unity and prosperity of our great motherland. During his stay in Tibet, the master worked tirelessly.